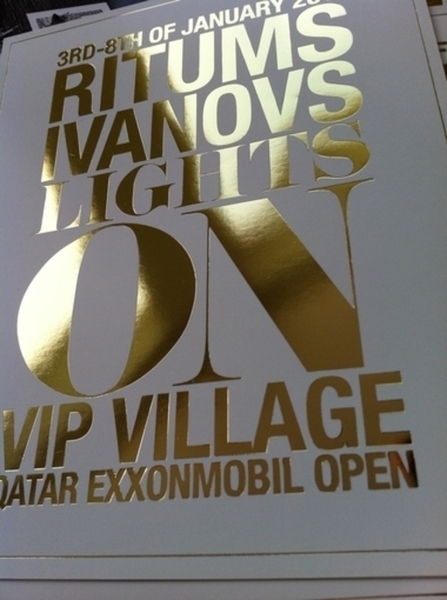 In winter 2010, the Qatar Tennis Federation (QTF) in collaboration with a private initiative presented the “Lights On. 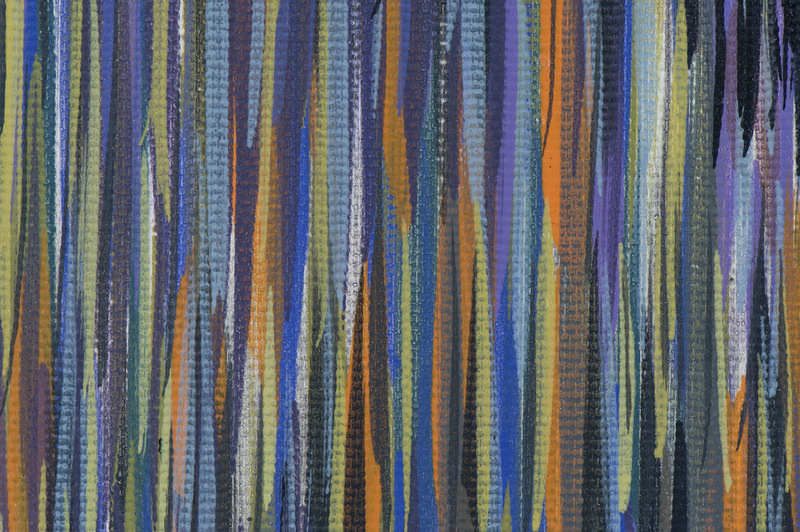 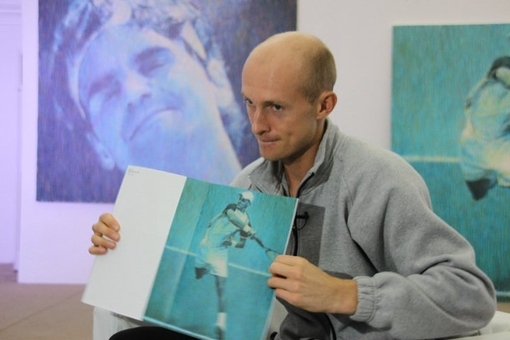 Tennis.” series — a collection of ten new paintings by Ritums Ivanovs displayed at the VIP village during the Qatar ExxonMobil Open 2011. 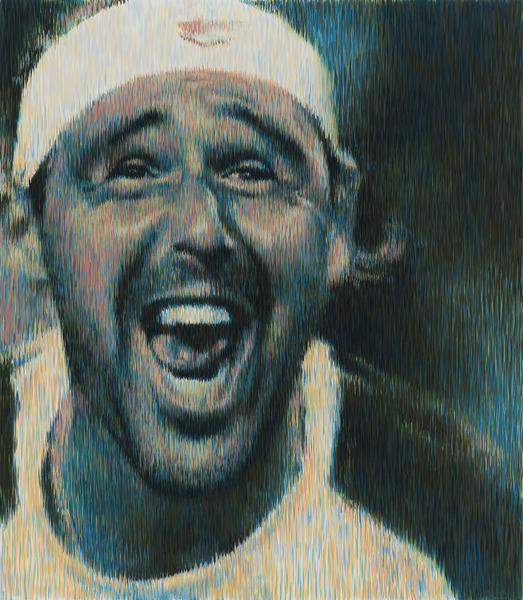 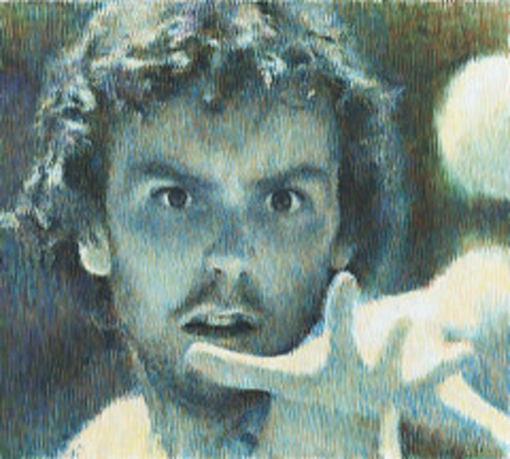 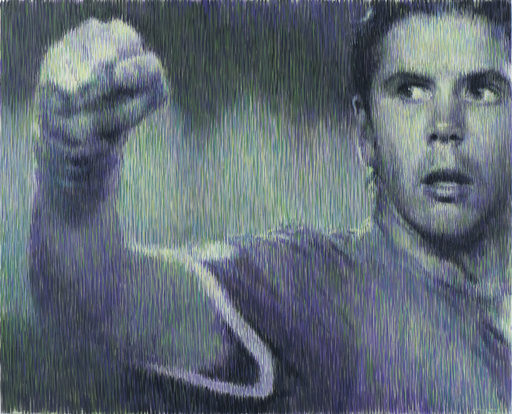 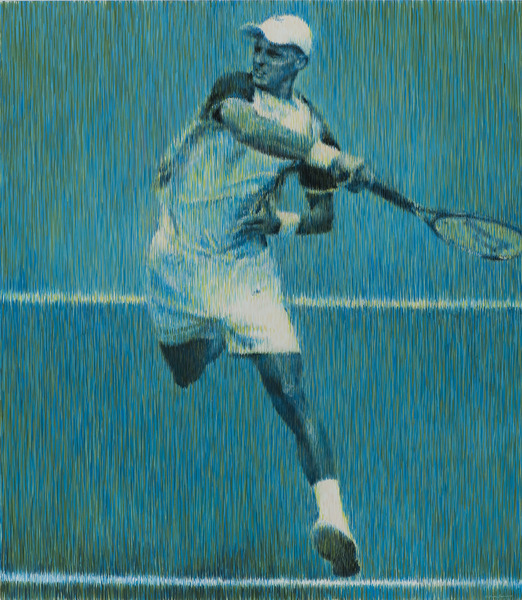 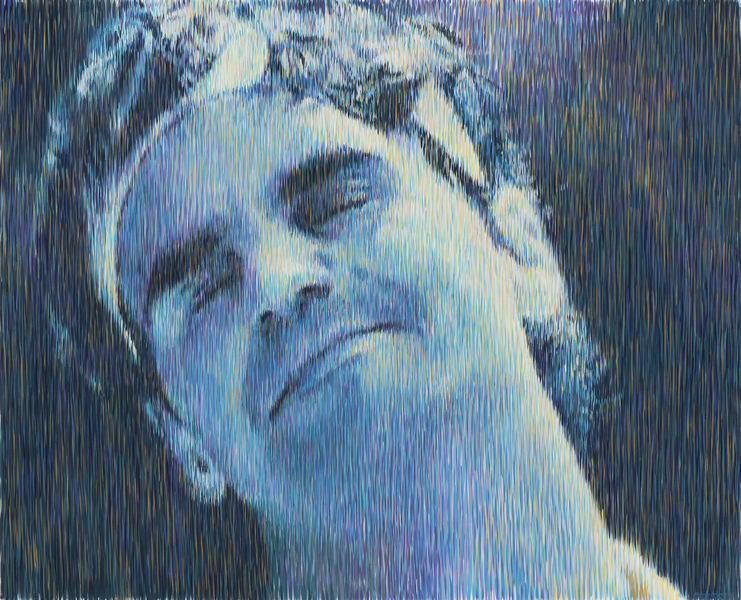 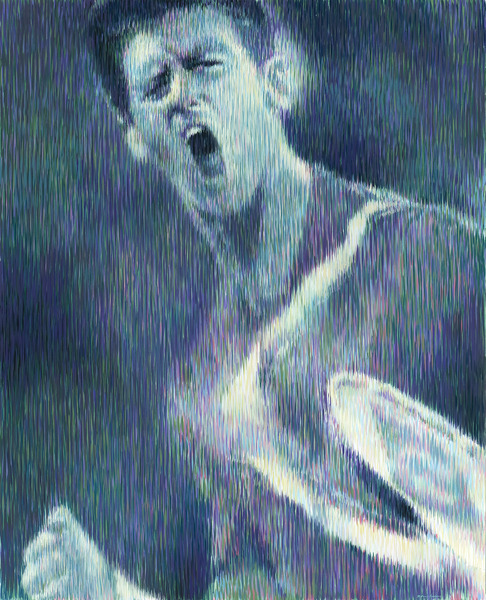 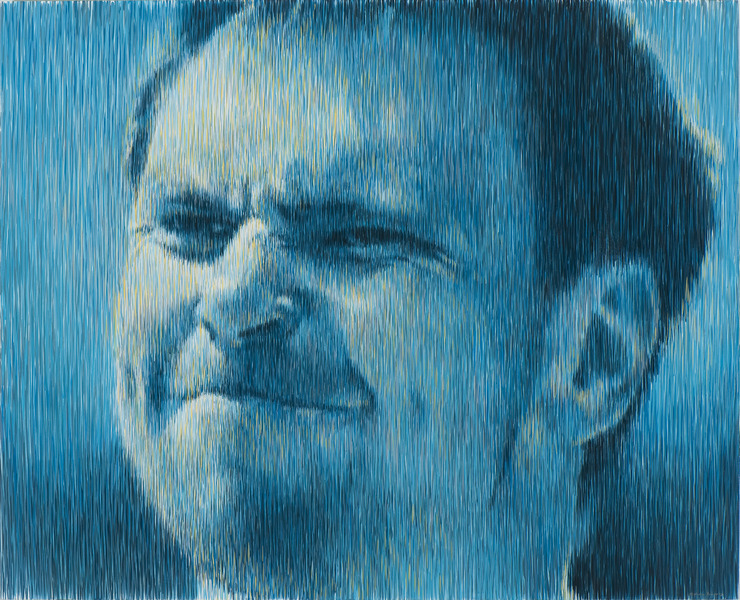 The subjects of Ivanovs’ large scale paintings are a selection of the world’s top tennis players. 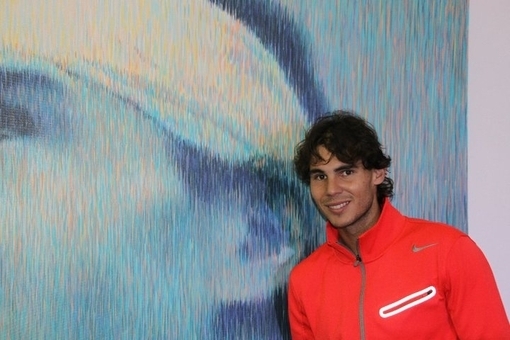 Among others, the collection includes Rafael Nadal, Roger Federer, Jo-Wilfred Tsonga, Ernests Gulbis and Nikolay Davydenko, who were all present in the tournament and came to see and sign the paintings. 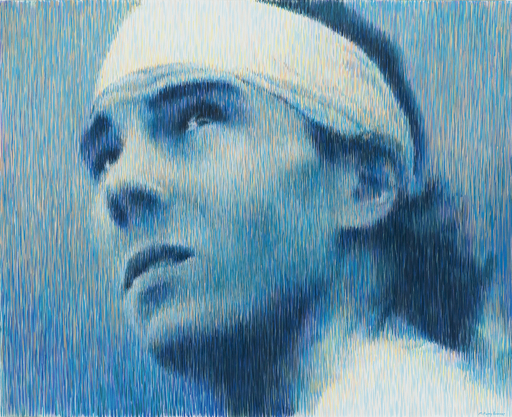 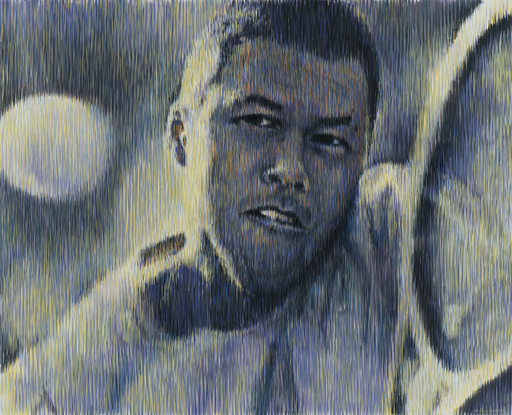 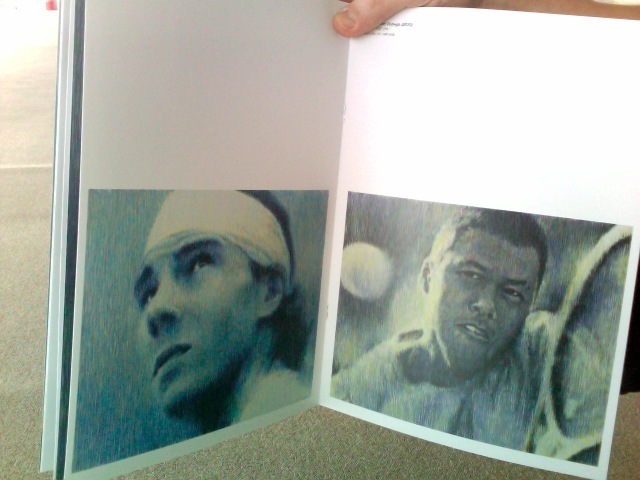 Ivanovs’ intention was to capture a moment in time, a fragment of each tennis player’s inner world whilst on court. 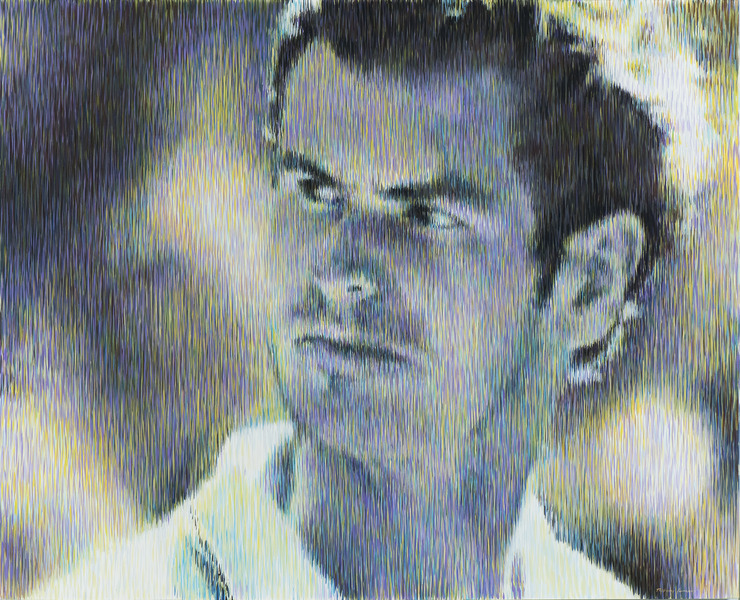 According to the artist, the intense light projected on the tennis court during matches occasionally reveals a more thorough understanding of the personal battles that each tennis player undergoes.